6DEGREES have our own workshop where we can maintein your vehicle and keep it running as it should. 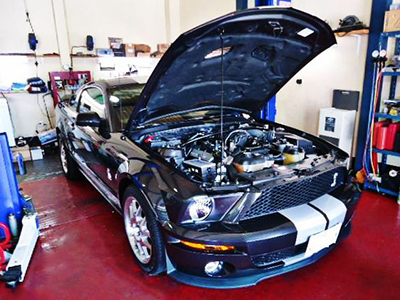 We can take care of engine oil, trancmission oil, fluids, filters, batteries, bulbs, Our professional mechanic will inspect, repair and maintain your car. We will not charge a labor fee for changing the E/G oil or E/G filter in your car, you only have to pay the cost of the oil or filter itself. This oil is suitable for cars of all sizes, even high performance and turbo-charged cars. 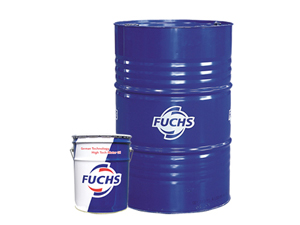 It is made of 100% synthetic oil, and contains chemicals to clean your car's engine. ◆This oil is good for hybrid cars. 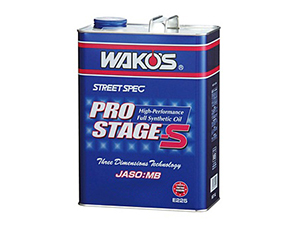 ◆This oil is good regular street use in family vehicles, minivans etc. When you have your oil changed, we also recommend you have the filter charged too. 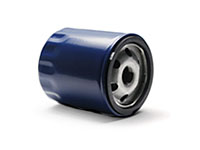 We always have AC Delco oil filters in stock. 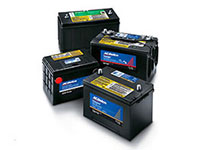 No matter what make or model of car you drive, we have a battery for your car. 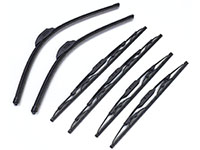 We carry a full range of normal spec wiper blades as well as Beam wiper blades. 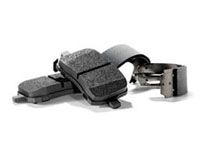 We have stock performance and performance type brake pads, so however you use your car, we can recommend the best type of brake pads for your vehicle.